Recognize the skyline? 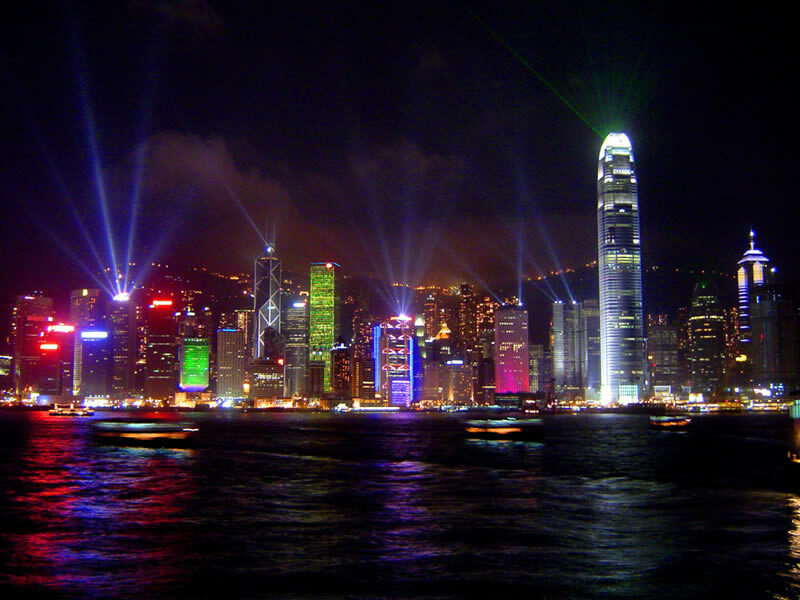 It is Hong Kong where I spent many weeks coordinating the annual audit and Asia software conversion. Not the first time that I became cognizant of the differing social norms between different cultures, but definitely one where the contrasts were much more apparent. The female CFO of the firm had failed several times in getting the auditors in Hong Kong to submit the audited statements in a timely manner. These were needed to perform the consolidation up to the company level. I was tasked with a visit to meet with the external auditors and impress upon them the urgency of the deadlines. Dutifully I wing my way over and established a meeting with the audit firm expecting that I would need to pound the table or, at the very least, exchange harsh words regarding their inability to meet deadlines. The meeting was anticlimatic since the audit manager, who was male, proceeded from the beginning of the meeting to berate the female staff accountant. Along the lines of, “You have done a great disservice to the firm and this must not happen again”. That along with profuse apologies regarding their tardiness and assurances that it would not happen again. This before I could even launch into my unhappiness about their peformance and the need to improve. Lo and behold, the next audit was completed on time, as was every audit done after that. A tribute to my extraordinary skills at managing the audit relationship? I wish this were the case but it was apparent to me that it was more a cultural defference to a male dominated society. While the female CFO had been ineffective in enforcing the deadlines my one visit did the trick simply because I was a male. Maybe not politically correct here in America but not seen in the same light in Asia where I was a rock star!! I said the sky was purple, the sky was purple. When I attended meetings everyone waited for me to be seated. If there were not enough seats others remained standing until I sat down. Tea ladies were at my beck and call to insure that my coffee was always waiting and/or refilled. I had to force people to let me hold the door open for them. It was the most visible manifestation of different cultural norms that enforced levels of entitlement. Whereas here in America we mask these levels with such titles as staff, associate, senior associate, and principal. In some firms these levels become dysfunctional as they lead to attitudes of entitlement, mostly by upper management, that it is OK to belittle staff members contributions to the overall success of the firm. The most enlightened statement I heard was made by the CEO of an engineering firm who said, “Every person in this firm will be treated the same regardless of who they are and anyone found guilty of not following that philosophy will be fired”. Sadly, once I left this firm it became apparent how rare that philosophy is in business today. There is truth in the saying that power corrupts and that absolute power corrupts absolutely. 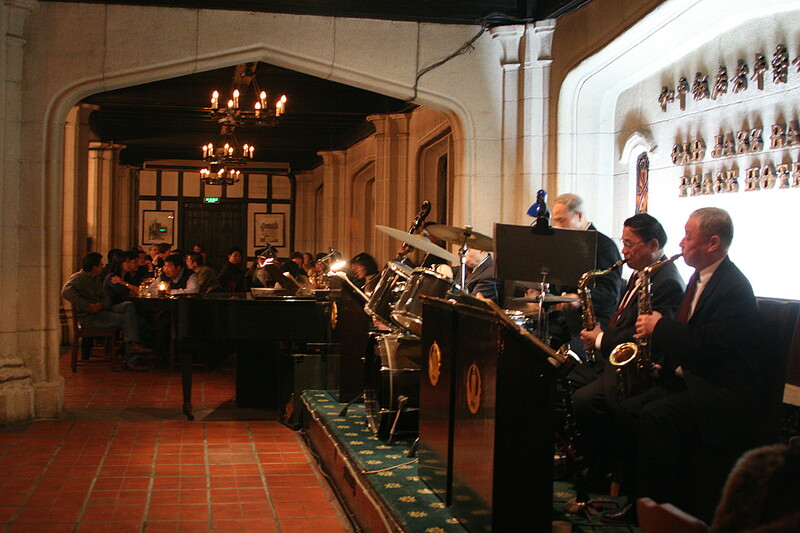 Side Note: If in Shanghai be sure to check out the Peace Hotel Jazz Band, a great example of the influence of American Jazz on the international music scene. Lesson Learned: be aware of cultural norms when dealing in the international arena. 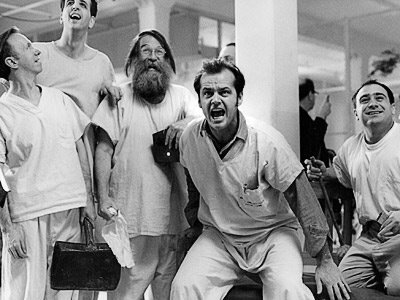 Ever feel like the inmates were running the insane asylum? I sure have. Sometimes I wonder how American business, and society in general, survives with the lunatic fringe I have witnessed running some corporations. The amazing thing is that you are treated like Jack Nicholson’s character – the crazy one for not going along with the insanity. The ultimate Catch-22, if you don’t go with the flow then you are the dissident, or crazy one, but if you go with the flow you become a participant in the insanity. Some corporations are caught in this cycle of dysfunctional behavior at the highest level but they call it “company culture”. What is even more insane is that some corporations wear the company culture badge with honor, as in “this is part of our long and illustrious history”. It is akin to bragging about being an alcoholic for the last 20 years. What, you don’t think an alcoholic is proud of their drinking prowess and ability to down a handle of vodka in one sitting? Why should a company be able to get away with bad behaviour any more than an individual just because it is part of “their culture”? For six months I did internal audits at a large architectural firm – see the post, “The Cobblers Children Have No Shoes” – to escape the insanity of the San Francisco Corporate office. Little did I know that the insanity, or culture as they would call it, was replicated in every office from California to New York. It was an amazing lesson in the power of upper managments ability to spread dysfunctional behavior to every corner of the company. Part of the internal audit was interviewing staff and management at every location on their views of the company – good and bad. I was misled when hired as management only cares about billable hours not work life balance. Actually had one employee break down in tears because she just had a child and was led to believe she would be able to have a flexible work schedule. Nada. This is a good place for 1-2 years and then I am outta here. Generally from newly graduated students looking to put this prestigious firm on there resume. A variation of the, “nice place to visit but you would not want to live here” saying. Upper management only cares about upper management. There is little substantive change. No one listens to the employee. What’s with all the red – red is the adopted color of this firm. I don’t think it is because they are Sammy Hagar fans and some of their offices do come across as bordellos as the red can be overwhelming. Advancement is based upon how well you play the game, not what you know. If you are good at what you do this is not a firm to stay at. They retain the mediocre as they do not rock the boat. Actually the telling thing was that several of the regional managers of this firm “dodged” the process. Not so surprisingly management at this firm was far out of touch with what the rank and file thought of the firm. In fact, when the findings were presented to the upper management the results were roundly dismissed. Reason being, we did not understand the company “culture” which had allowed this great firm to be successful. 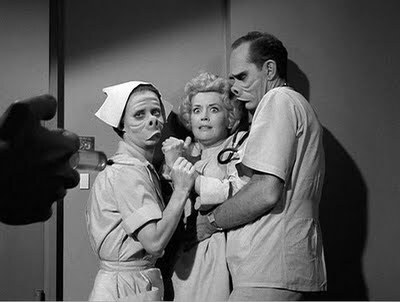 It was truly a case of the inmates running the insane asylum. This firms upper management still believes there is nothing wrong with the way the firm operates even though a majority of those who come into the firm have no intention of remaining any longer than they need to. A firm which survives on its past glory and thin veneer of respectability. The most despicable part of this firms culture was that it enforced a caste system which literally saw anyone below upper management as less worthy and deserving of their lower place in the food chain. For all the posturing about caring for the employee, at the end of the day the employees were the last thing on this firms agenda. Those who do stay are little better than Moonies who adopt the mantra of management and become nothing more than automatons spitting back the propaganda that they realize guarantees their advancement in the firm. A highly political firm where being in favor with those who hold the reigns of power insures a clear shot up the ladder of ownership. Piss on the wrong parade and you might as well kiss off any chance for advancement. It was the first firm where I learned that no matter how good you are there are limitations to what can be done within a firm so constrained by its “culture”. In a classic moment I was chastised for my “self promotion” by the prodigal son who went on to say that those who succeeded in the firm were team players, not self aggrandizing ladder climbers. Yeah, and a crack whore is not interested in their next fix but only in being a productive member of society. Another sign of how out of touch upper management was with what the true culture of the company was about. The prism through which upper management saw the culture was distinctly tinted, and they fail to see how distorted the prism is. Like being caught in an episode of the Twilight Zone where what everyone on the outside would say is dysfunctional this firm saw as part of their culture. From day one at this firm my main objective was to get out as soon as possible, the culture was that stifling. This firm also took pride in their “boomerangs”, employees who left the firm and then returned. The truth of the matter is that only mediocre talent would return to a firm like this as anyone else with a modicum of self worth ends up escaping. There is not a chance in hell that this firm will ever count me as a boomerang! !